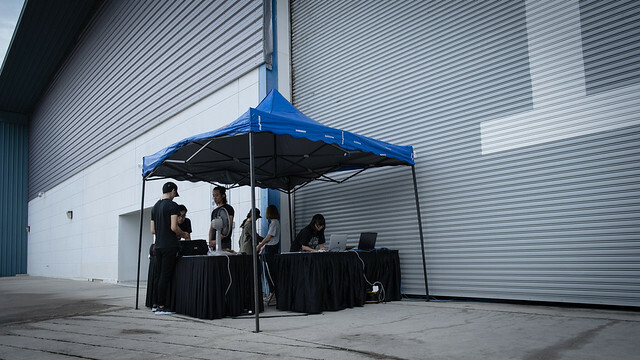 How did Lexus turned track day into a customised shareable Facebook experience for each participating customer? 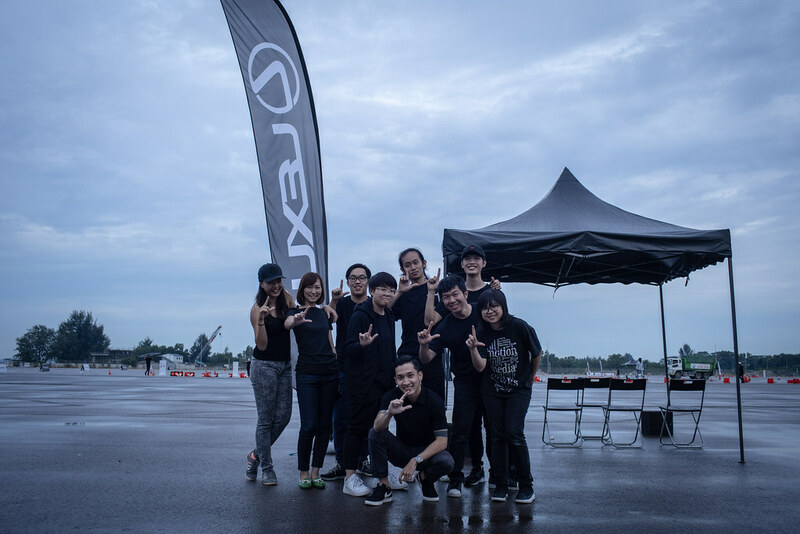 Lexus held a track day for the launch of the all new Lexus ES at the Changi Exhibition Center. We thought it might be fun for drivers to walk away with a video of themselves driving like a bat outta hell at the end of their drive, also giving them something they could share on their Facebook. So Lexus passed us the key to the all new Lexus ES and told us to “go crazy”, which was exactly what we did. After all, it is not often one gets to drive a brand new Lexus in ways that would violate your insurance policy! 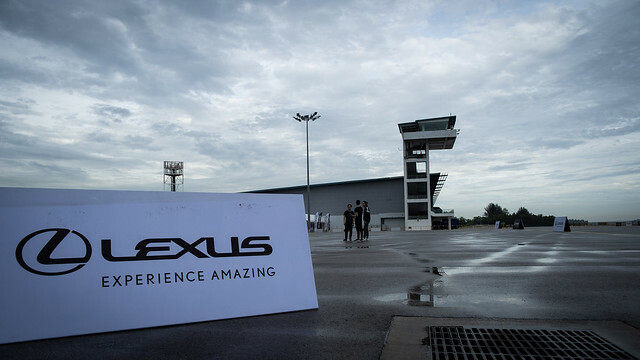 The track was setup with a slalom course, dry and wet lane changes and various other obstacles for drivers to drive the Lexus a little differently from your average Sunday drive. 150 drivers were scheduled for the dynamic driving circuit and the brief was for every driver to walk away with a customised video of their driving experience. 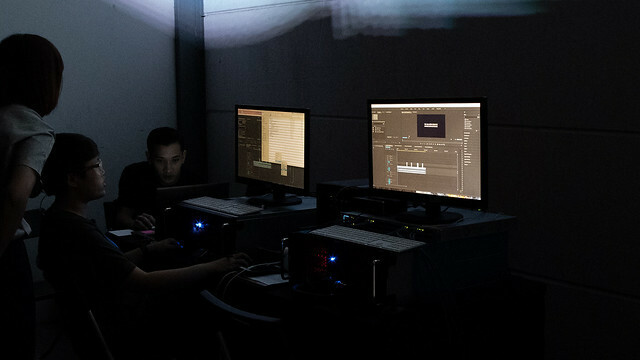 We knew that customers were not going to hang around much to wait for their videos, so we had an on-location production and editing suite setup to produce the customised videos for each customer. The “L” gang sign is for Lexus by the way. Get a TV Commercial made. Copyright © 2019 Motion Media Works / All rights reserved.